Renovating a home will always be a costly affair, one that stretches how homeowners spend their hard earned budget in tranforming a house into a home. Key to managing your renovation budget is the cost of finishing material used to create the desired ambiance within. A material common used throughout most house regardless whether you live in a small studio apartment or a larger terrace house is tiles. Tiles with their diversity in design and styles create the opportunity to create your desired look at a more affordable price in comparison to more costly finishes such as marble. 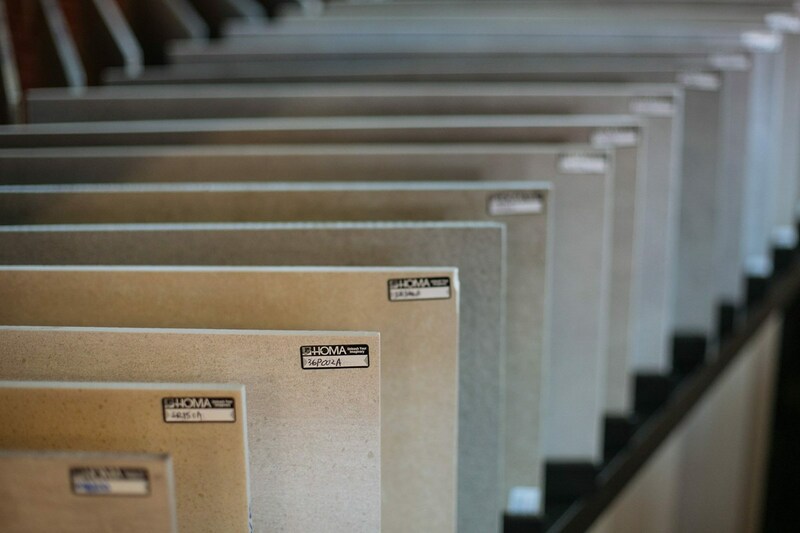 However, one company has begun offering homeowners an affordable option to purchasing tiles from some of the established manufacturers around. But how is this achieved? HOMA the company providing homeowners with access to more affordable tiles does this by buying up tiles leftover from development projects, working with manufacturers on seliing over production stock and even tiles which are no longer in production. But what this mean for the homeowner is access to more affordable tiles! But are overstocked tiles of lower quality than those purchased from manufacturer showrooms? The answer is no. These are over produced stock, left over stock of older designs as well unused stock purchased for projects and the team at HOMA is focused on delivering quality to their customers. 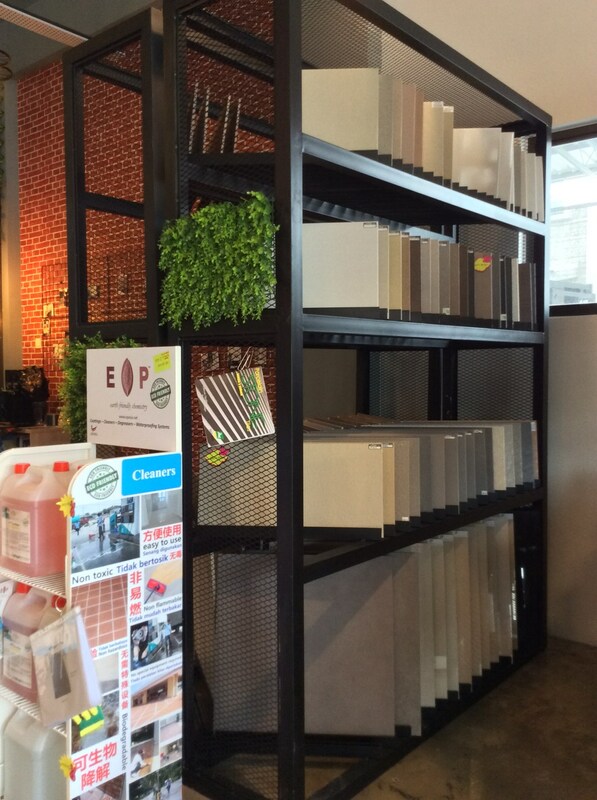 Backed by years of experience in the tile manufacturing industry, the team at HOMA vets through all the products received at their warehouse in Bandar Bukit Raja. Tiles are not just separated according to their design, manufacturing batch information is also taken into account and noted in order to ensure consistency of colour and finish. 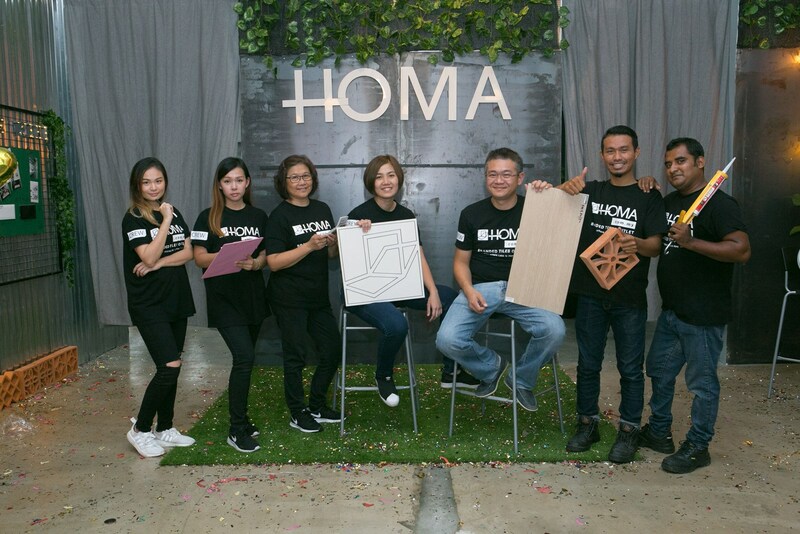 By providing customers with options for more affordable tiles, HOMA hopes to provide an avenue for more homeowners with limited budgets to increase the value of each ringgit spent. 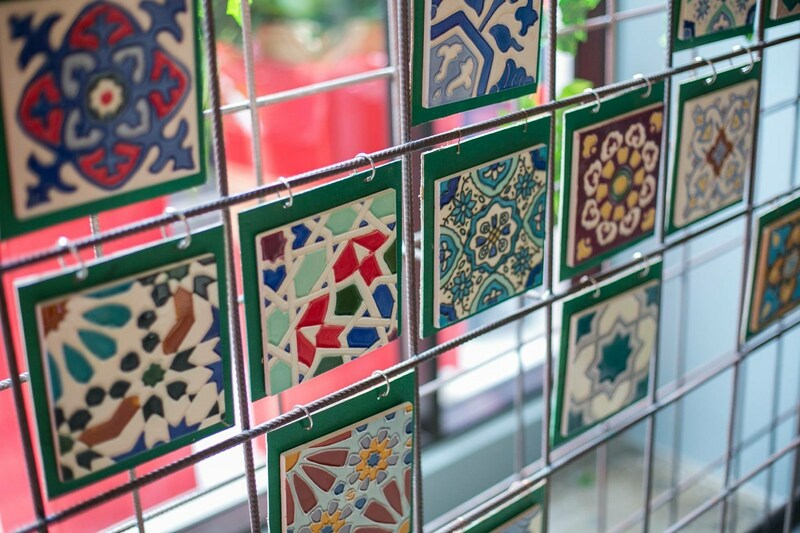 The available tile designs are constantly changing as more stock is received and sold. 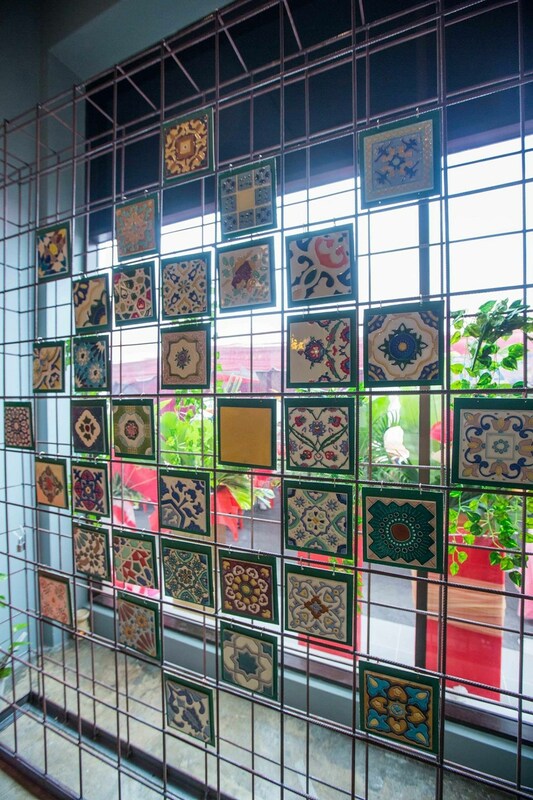 However available quantity for each tile design may be limited, so be prepared with at least some information on the square footage of the floor or wall space you are looking to retile. 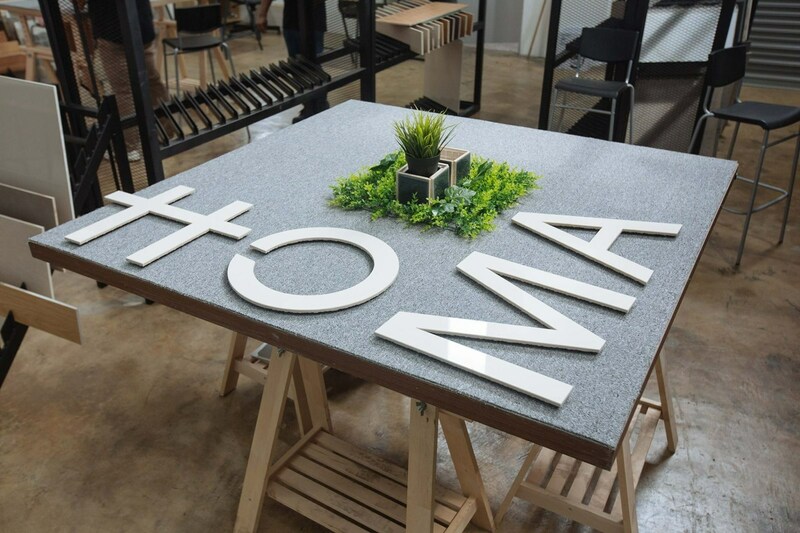 Hommies (as their solution consultants are affectionately known as) at the HOMA warehouse would be more than happy to assist in matching available tile designs with your desired result.